bananerz Great seller to deal with! Item delivered as described. Pleasant transaction! @smallspacedweller is on Carousell - Follow to stay updated! 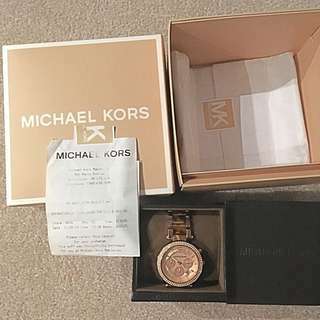 Michael Kors women's rose gold watch. Tortoise accent on band and crystal around watch face. 2 links removed but included in box and Michael Kors will put them back in if you need! 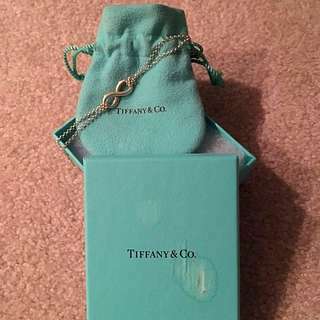 This was a Tiffany bracelet *I HAD TO REPLACE THE CHAINS* so there is no Tiffany tag on it any more :( the charm is from Tiffany, the chains are from Birks. It's a 6" (size small) bracelet all sterling silver! 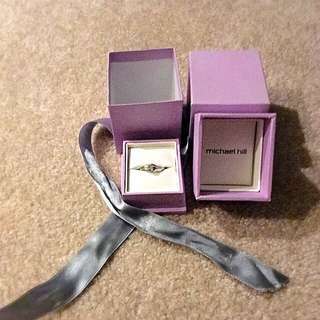 The charm was polished when the chains were replaced and it was hardly worn after that.